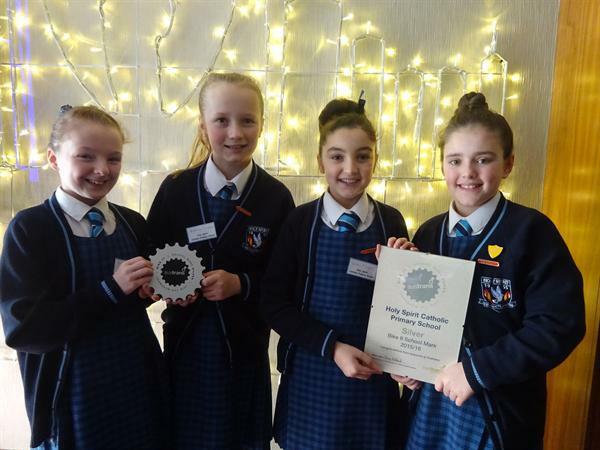 We are delighted to announce that our eco team have now secured a Silver award prize in their work on green sustainability. Recent excellent work includes spreading the message of reuse, reduce and recycle through organising recycling of plastic cartons and bottles in school. We have also recently had an Earth friendly day with 'no paper' being allowed. We have worked with a local gardening charity group to plan seeds and flowers in the new planters (one each class) in the front of the nursery, whilst we also enjoy looking after nature during our 'Bird watching' lunchtime club. We also recently had a fabulous stall of recycled art and DT Christmas products and decorations at the fair. The children will now aim to be ready for a push at the 'big award' - the Green flag award via eco schools England.